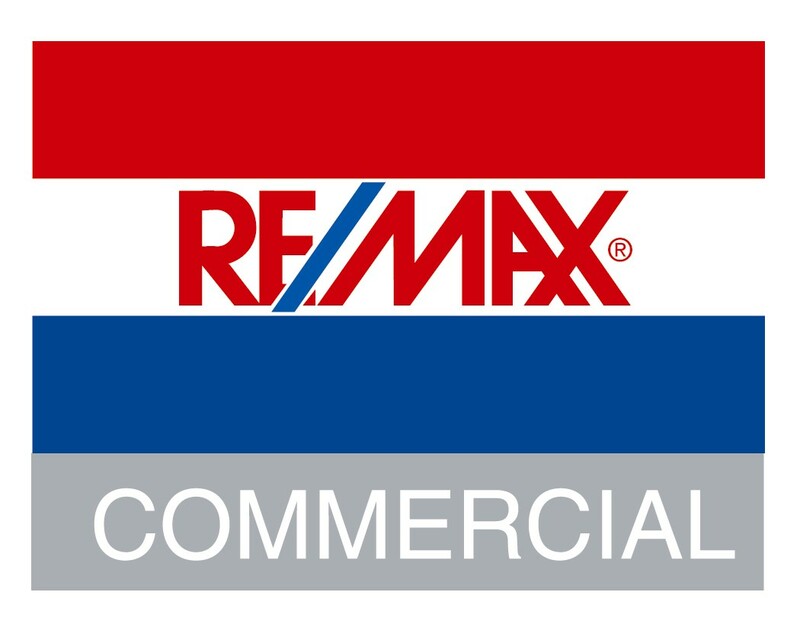 © 2001-2013 Reliance Network and RE/MAX Mountain States. All rights reserved. US Reg. Copyright TX-5-910-991, TX-5-910-992, TX-5-910-993, and TX-5-910-994.